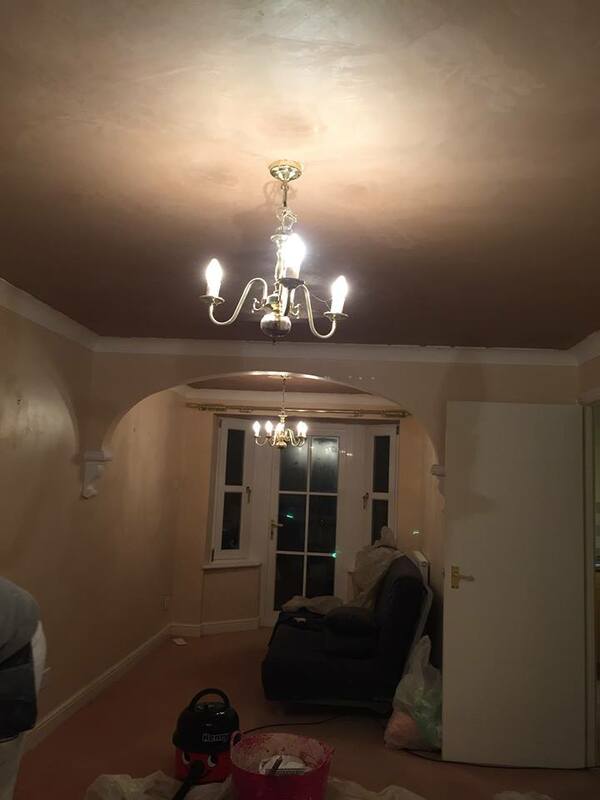 We guarantee the highest standards, all work undertaken is fully guaranteed, we are fully insured for liability and we won't charge you a penny until you are completely satisfied. Your custom is fully respected! 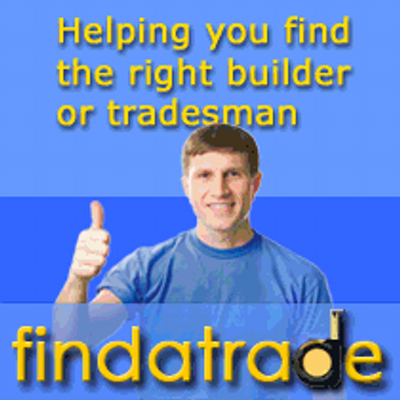 That is why we will NEVER overcharge you or sub contract your job to another company - Guaranteed! 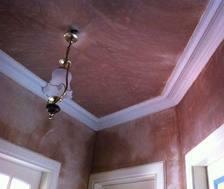 We undertake all types of plastering work from a small patch to an entire building. 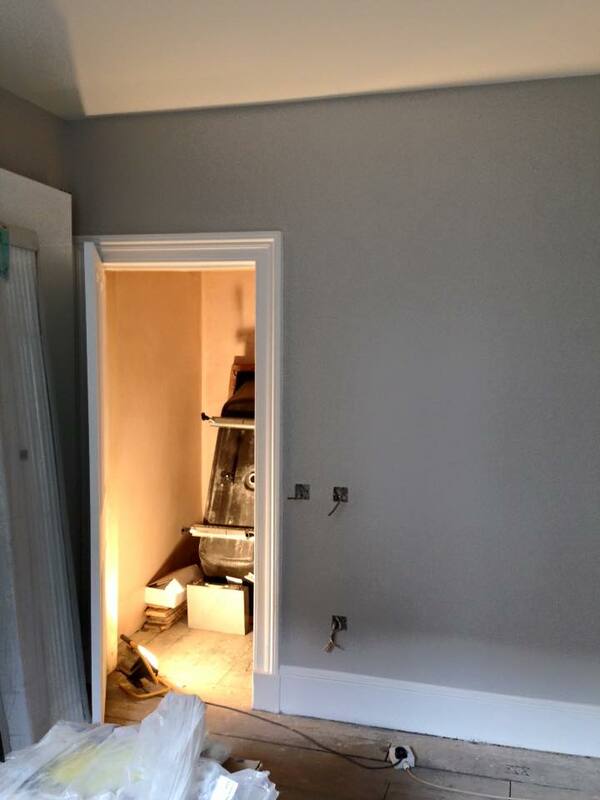 Every job we undertake is completed to our uncompromising high standards and our Tradesmen are all hand picked for the quality of their finished work. 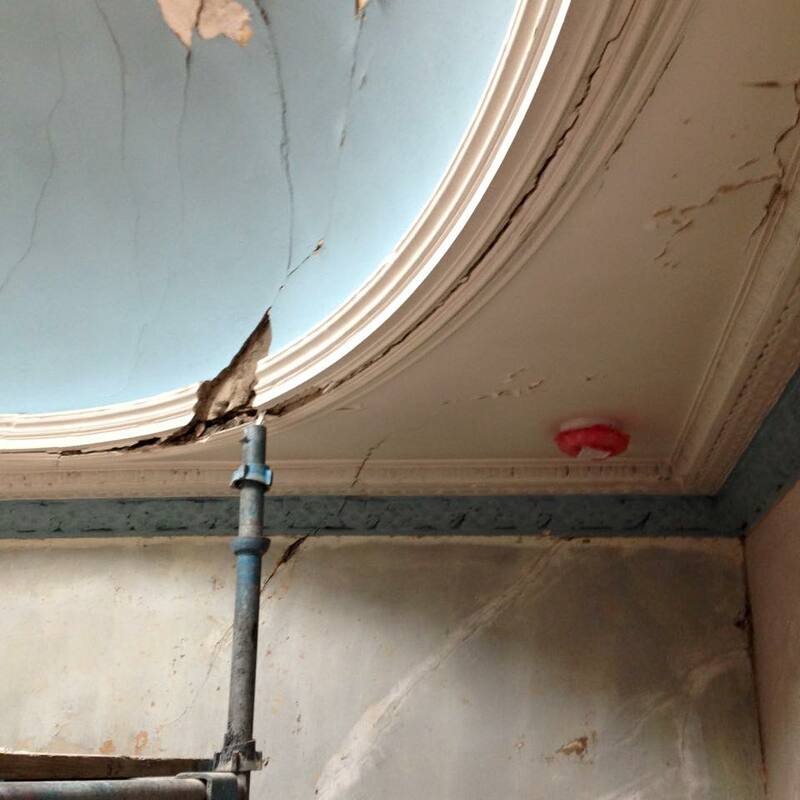 We also undertake Cornice restoration projects. 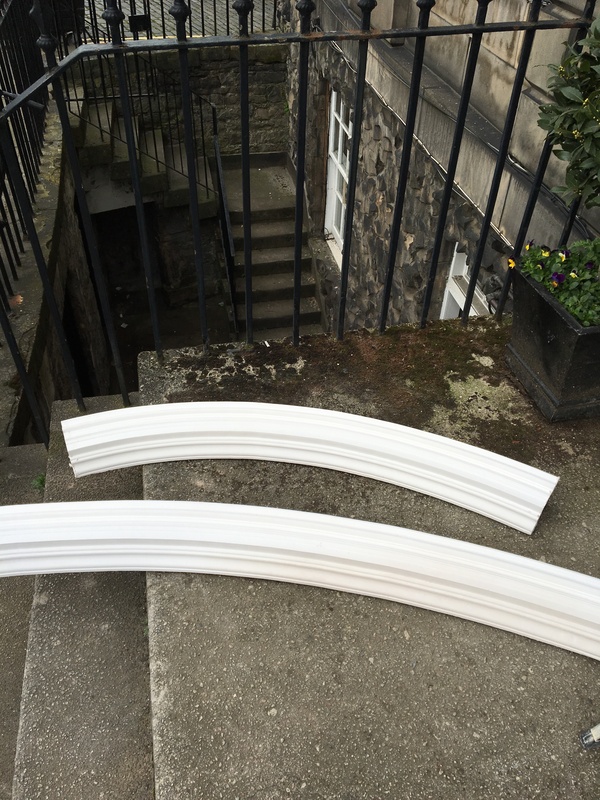 We can replicate, manufacture and fit new cornice to match your damaged existing one. 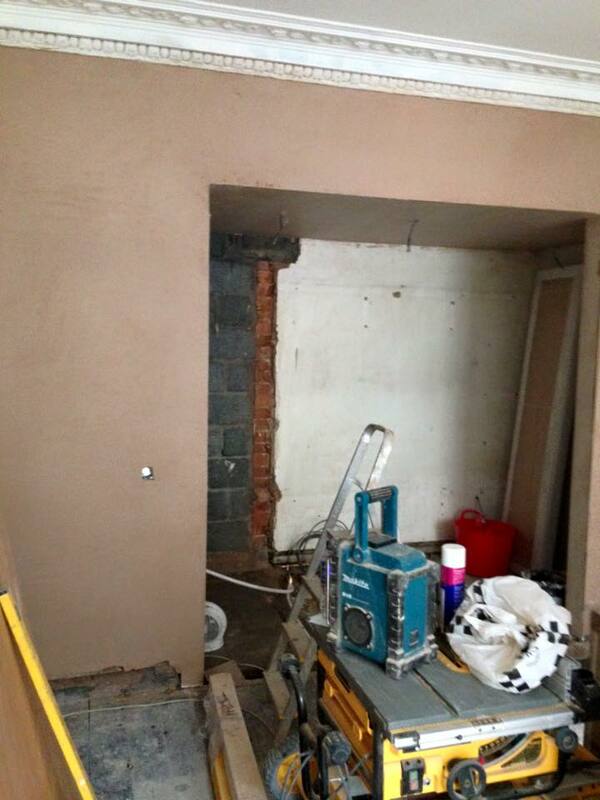 We also undertake many 'tricky' jobs that require years of practice and experience. 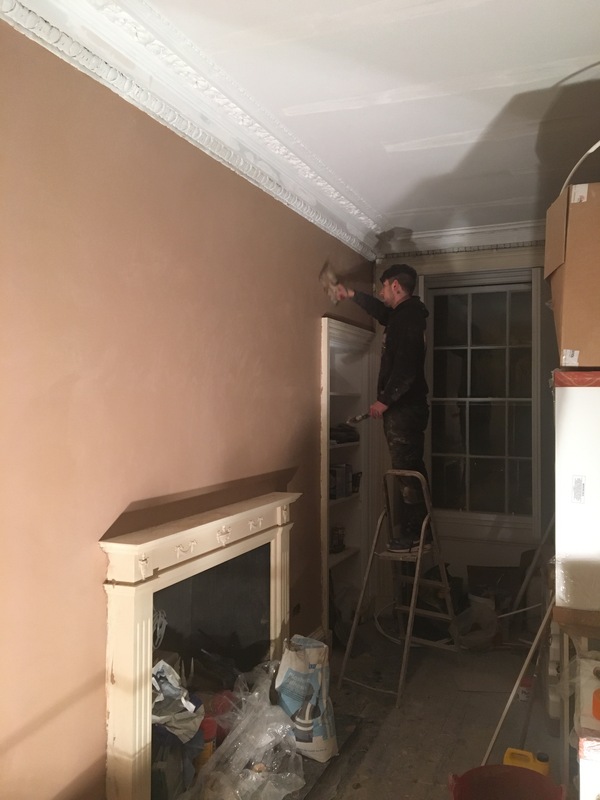 If your work involves plastering of any type, we can do it - and remember that our advice and quotations are completely free and without obligation. 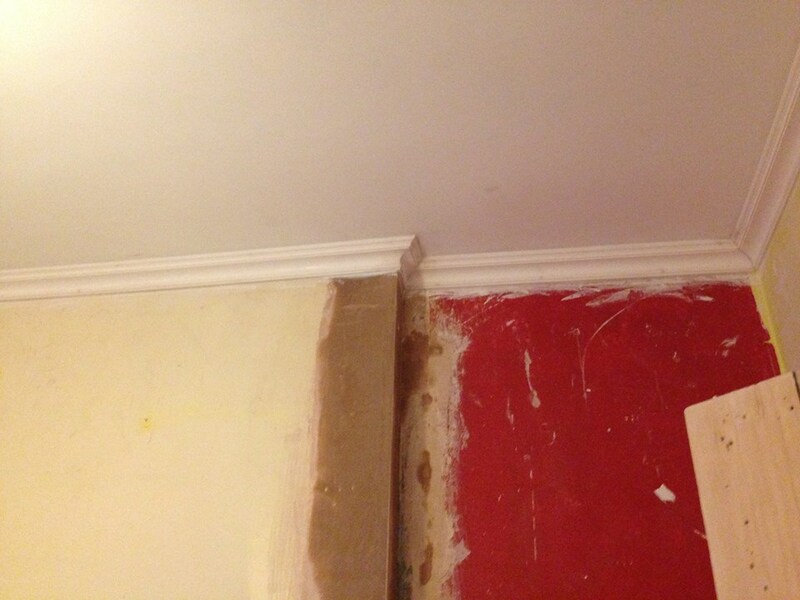 "The work was on my parents home. 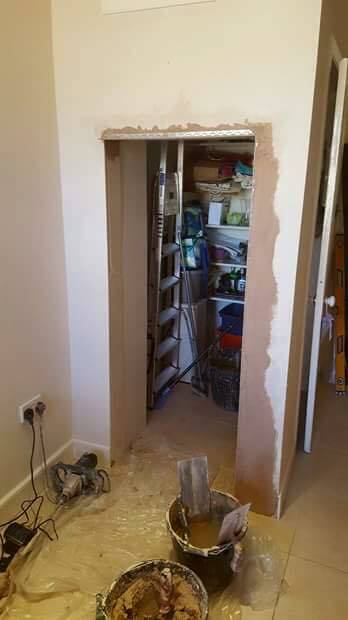 We only had a month to get the house ready. Simon and Josh worked very hard against a tight deadline but they were very focussed and the results were of a high standard. 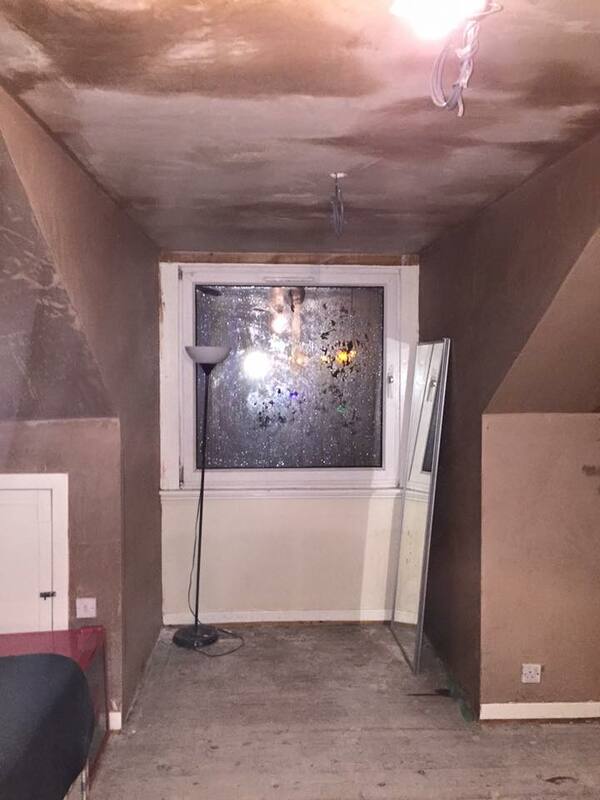 They were great lads to have in the house polite, friendly and tidy!" 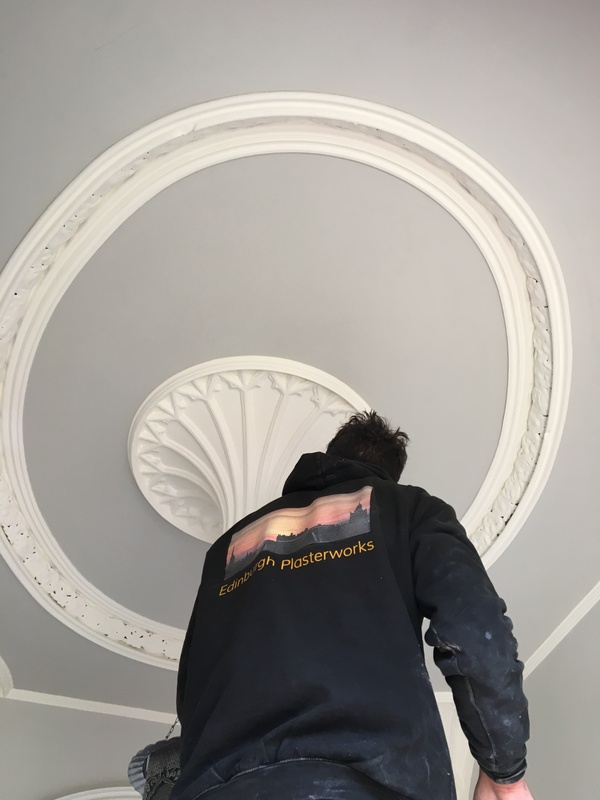 "We hired Edinburgh Plasterworks to reinstate a cornice that had been removed during work on a party wall. They were utterly professional from start to finish: responding promptly to messages, sending us a quote very quickly, accommodating our very tight timeline by working over the weekend, and doing a sterling job (even to our very perfectionist standards) at a reasonable price. They also left the workspace very clean. We'd recommend them to anyone." 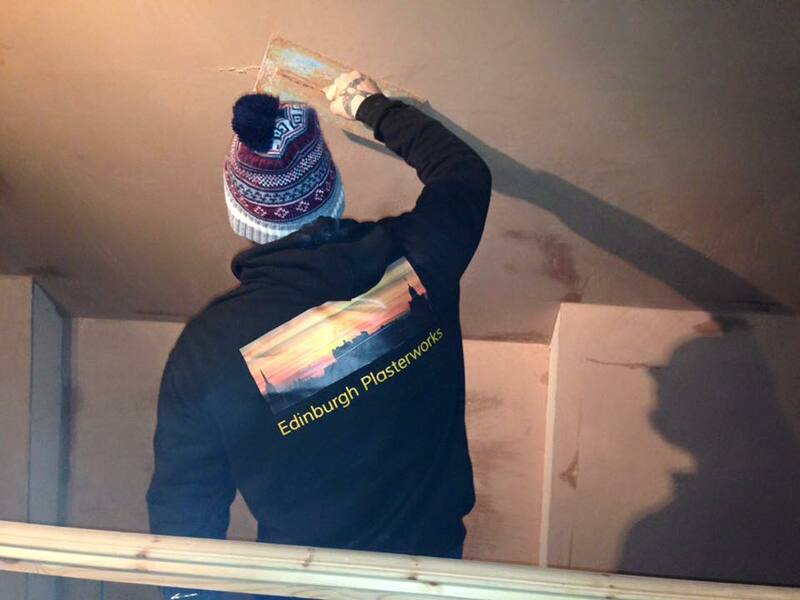 "Due to storm weather my ceiling collapsed, and caused enormous damage, to say the least.. After having my roof repaired, I contacted Edinburgh Plasterworks, and I a delighted to report, that the work carried out by Mr Hutton (Simon) was prompt, efficient and to a very high standard indeed. 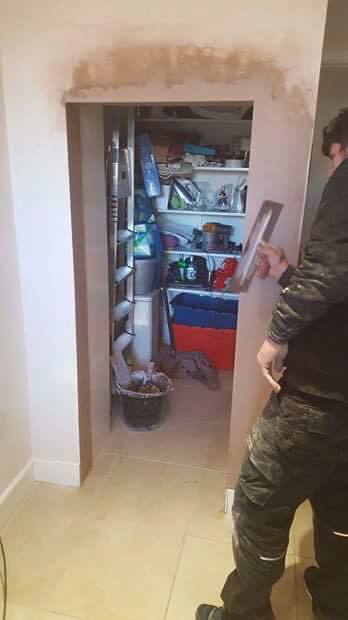 They worked very hard, and cleaned up when job was complete. 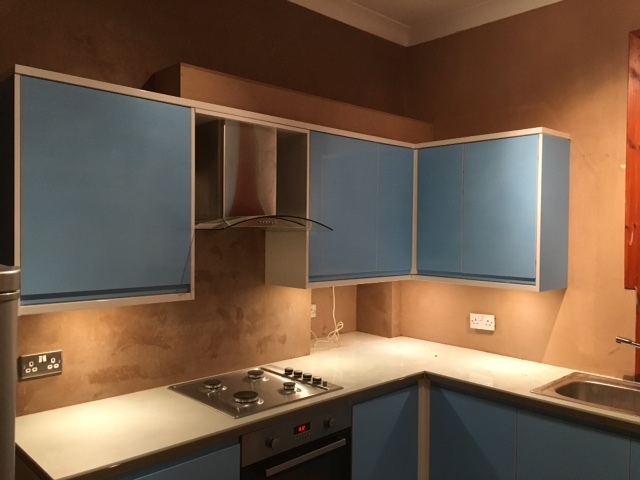 My husband who is a retired tradesman was especially impresses with the quality and finish, so much so, that we used them again this year to plaster our new extension. We would have no hesitation in recommending this Company..."
Fully AXA insured - for your peace of mind.